It’s not an oxymoron, it’s science! 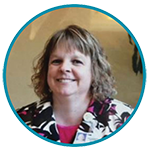 Increase your HDR utilization and expand your brachytherapy program today! 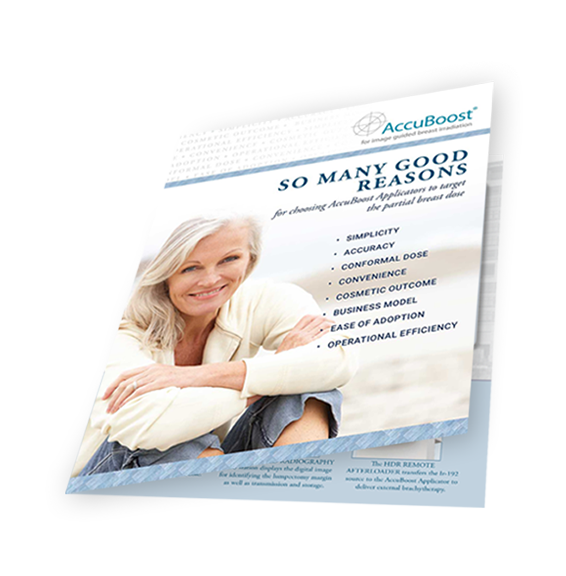 Learn about AccuBoost for APBI/Boost Brachytherapy below.